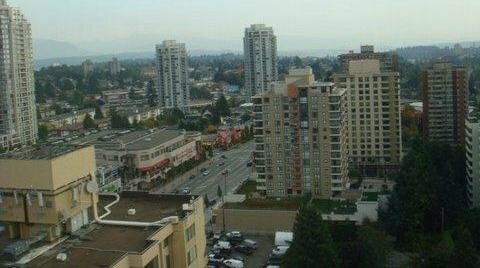 PENTHOUSE, SE corner unobstructed views from Golden Ears to Vancouver Island. Vaulted ceilings totally renovated. Unique unit layout. 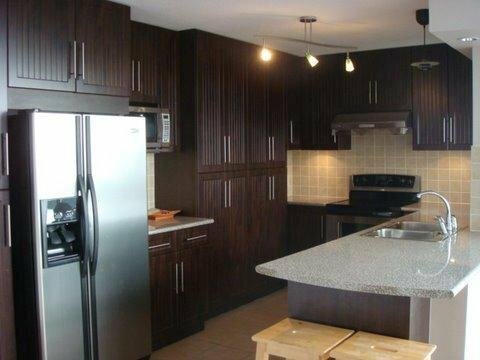 Upgraded kitchen, lots of storage and to of the line appliances. 3 large Bedrooms, 3 Bath, 2 Patios, 2 F/P s. 2 Parkings & 1 Locker. 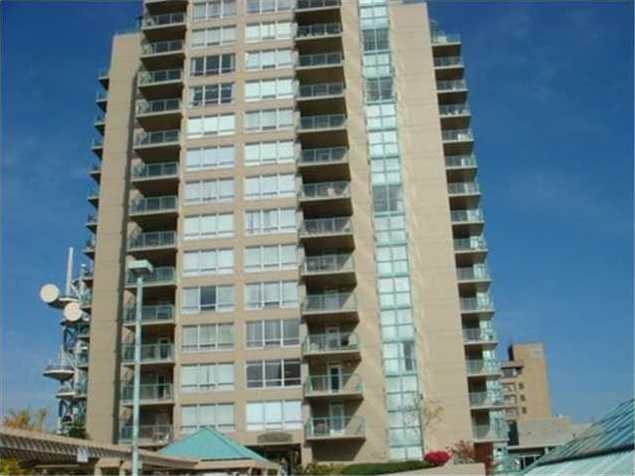 Walking distance to Highgate, Skytrain, library & Schools. Maintenance includes: gas & hot water. The roof redone in 2007 & building is in good condition.